Founded in 2011, Routine Baseball is a clothing brand inspired by the sport of baseball and the lifestyle surrounding it. As avid fans and former players, our passion for the game led to the creation of an apparel brand that utilizes current trends in music, art, and fashion to create unique designs all revolved around the game of baseball. MLBPA licensed in 2017, Routine Baseball has since worked with notable brands like Adidas to further their footprint as an industry leader. To learn more about Routine Baseball, visit www.routinebaseball.com. Routine Baseball, proud stadium naming rights sponsors for the Milwaukee Milkmen were founded in 2011. Routine Baseball is a lifestyle baseball brand focused on apparel and accessories dedicated to celebrating baseball and the lifestyle that surrounds it. Routine is outfitting the Milwaukee Milkmen head to toe with their uniforms. 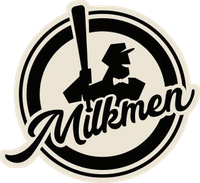 Visit the merchandise store at Routine Field for fun and stylish Milkmen gear from Routine Baseball. "As a baseball inspired brand that strives to create one-of-a-kind fan experiences, we knew that partnering with ROC Ventures would be the perfect match to enhance programming at Routine Field and beyond. 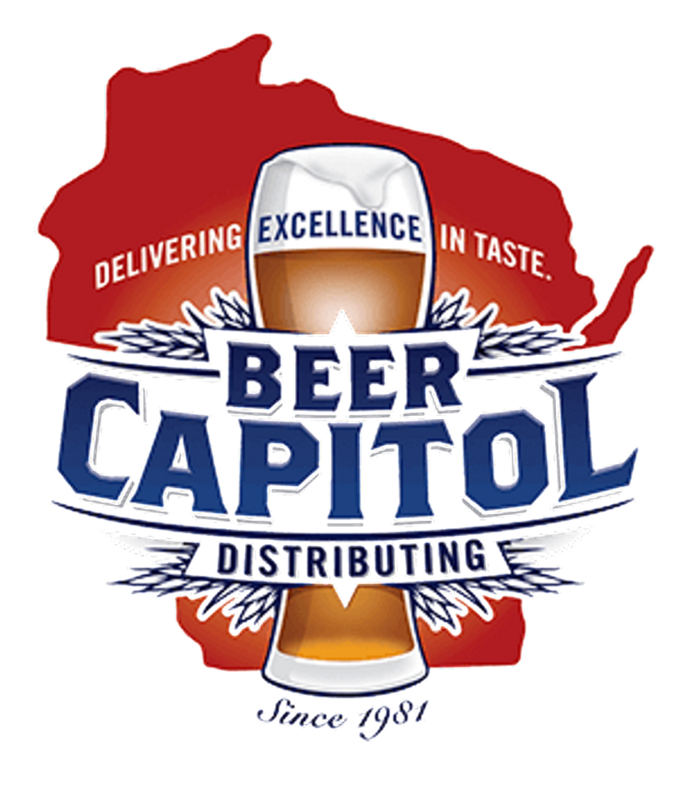 We’re looking forward to working closely with the Franklin community to provide a top-notch atmosphere unlike any other in Southeast Wisconsin – exactly what ROC and Routine stand for." Midwest Orthopedic Specialty Hospital of Franklin, WI is a proud partner of the Milwaukee Milkmen. As the official sports medicine and athletic training partner of the Milkmen, the MOSH team of orthopedic and athletic training specialist get our players in the best shape for peak performance both on the field and off the field at the future MOSH Performance and Wellness Village. Fans can expect to see our pre-game injury report presented by MOSH on gamedays. "Here at Midwest Orthopedic Specialty Hospital (MOSH), ROC Ventures has been one our best and longest term partners. With our relationship at The Rock, with the Milwaukee Wave, and through SC Waukesha, we continue to have positive interactions that are beneficial on both sides of the partnership. Add this to the upcoming Milwaukee Milkmen and Ball Park Commons projects, we at MOSH are looking forwards to decades of positive partnerships. Thank you ROC Ventures for our partnership and all you do for our community!" 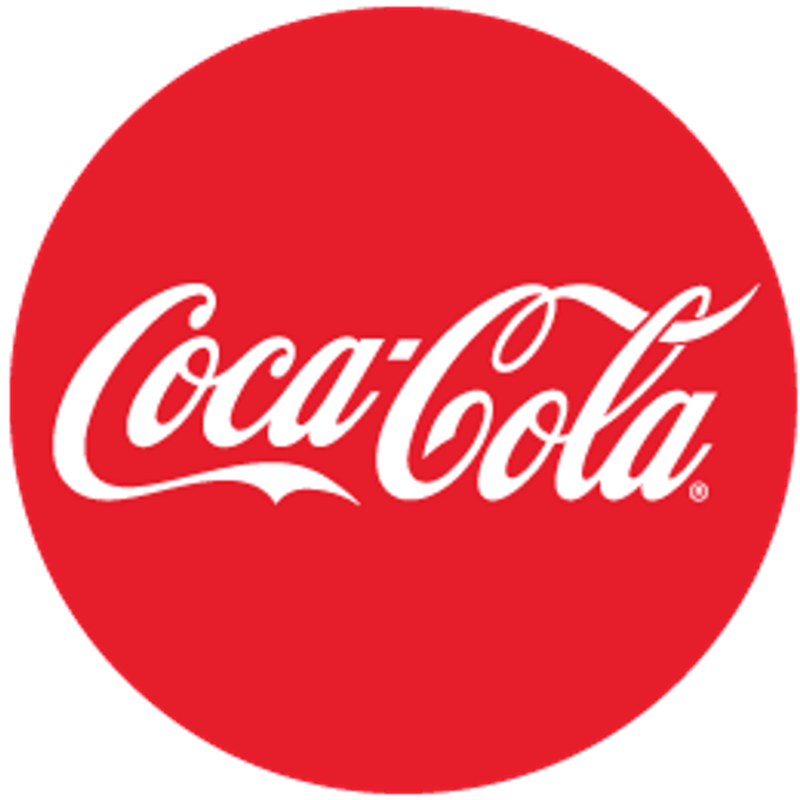 The Milwaukee Milkmen strive to deliver the best product on the field and Coca-Cola bottling is proud to deliver the Coca-Cola family of products that fans everywhere have come to know as staples on gamedays. Enjoy our all-star lineup of food with a Coke at Routine Field! "At Ascension Franklin Hospital we see patients of all ages, Milwaukee County, and all our surrounding communities. Each time you visit, your doctor begins with listening. By understanding you and your health and by working together, we customize a care plan to meet your unique needs. Our primary care doctors and teams provide family medicine for people of all ages including preventive health screenings, annual physicals and immunizations. Internal medicine doctors provide care for adults and children with chronic and acute medical needs. General surgeons are highly skilled, including minimally invasive surgical procedures. Thank you Milwaukee Milkmen for our partnership and all you do for our community!" Pella Windows and Doors of Wisconsin wants to be one of the first partners to welcome you to Milwaukee Milkmen games at Routine Field at the Pella Ticket Window. Pella Windows and Doors of Wisconsin deliver on their promise to Milkmen fans to have unparalleled window & door replacement services from beginning to end.